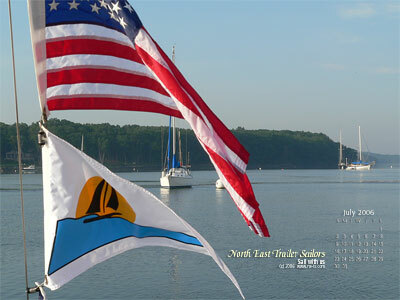 You may purchase a burgee online here. Choose your option from the dropdown menu and pay for it! Burgee will be mailed to you promptly. You may also pick up the burgee. Please contact the membership person to arrange pickup.